What makes Kativa Apartments great? 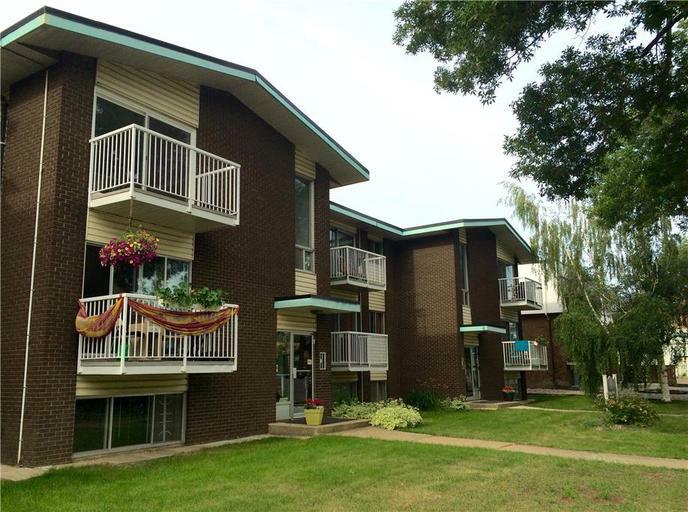 This professionally managed building features executive 1 & 2 bedroom suites with beautiful balconies. Kitchens include luxury upgrades like granite countertops, large double sinks, and dishwashers. Living areas are spacious with large closets, picture windows, and 2 bathrooms. Our residents enjoy peace of mind with 24-hour video surveillance, heated underground parking, and elevator service. Who lives at Kativa Apartments? Professionals, students, and families alike love Kativa's convenient access to the University of Alberta, Downtown Edmonton, and schools. 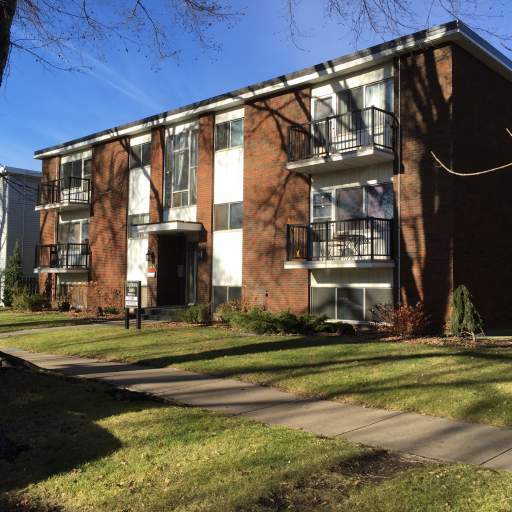 Situated in the heart of Old Strathcona, you are close to the heartbeat of the city! Shopping close to home is easy with Whyte Avenue within a short walking distance. Shopping centres Bonnie Doon and Southgate are only minutes away, while heading Downtown is quick and easy. The restaurants in the area range from casual to polished dining to suit a range of tastes. Community fun includes golf courses and driving ranges, several parks and nature features, and Kinsmen Sports Centre for recreational fun or training and fitness classes. Residents also enjoy quick access to transit stops.